NOW FULLY LEASED! 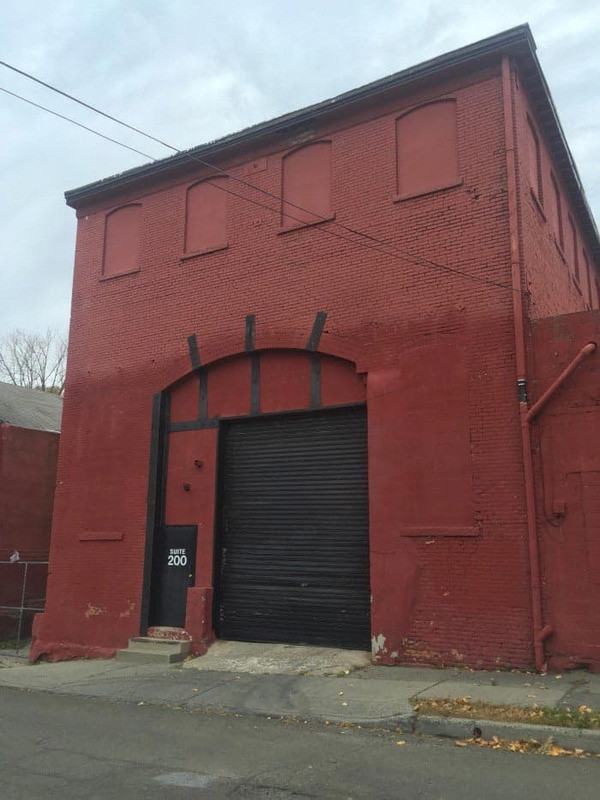 1 Colden Street is a historic warehouse building was constructed in the early 1800’s and is very close to the waterfront with easy access to river rd., in Newburgh, N.Y. 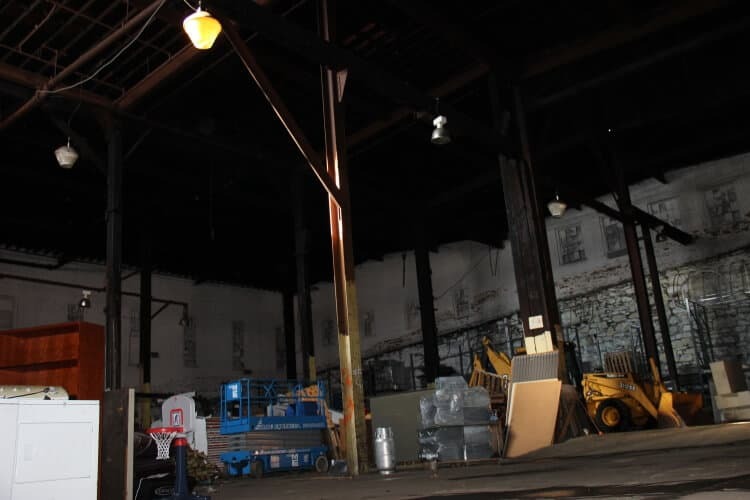 The property features30’ ceiling heights along with 1 drive-in door. 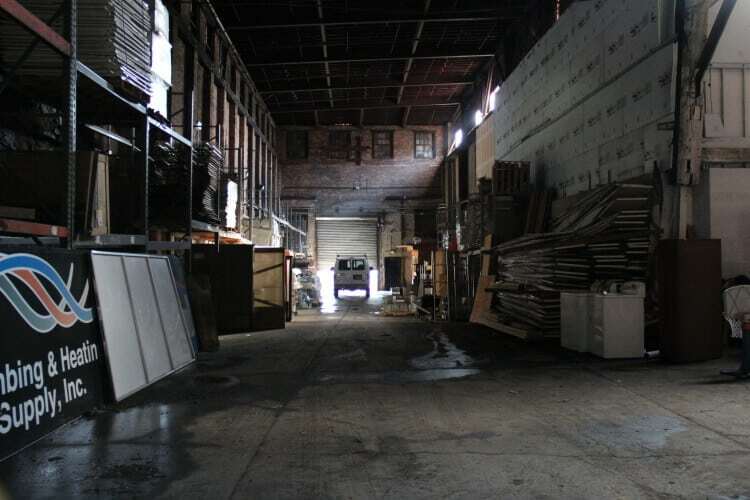 All utilities are at the building.14,000 square feet of historic warehouse space is available for lease. 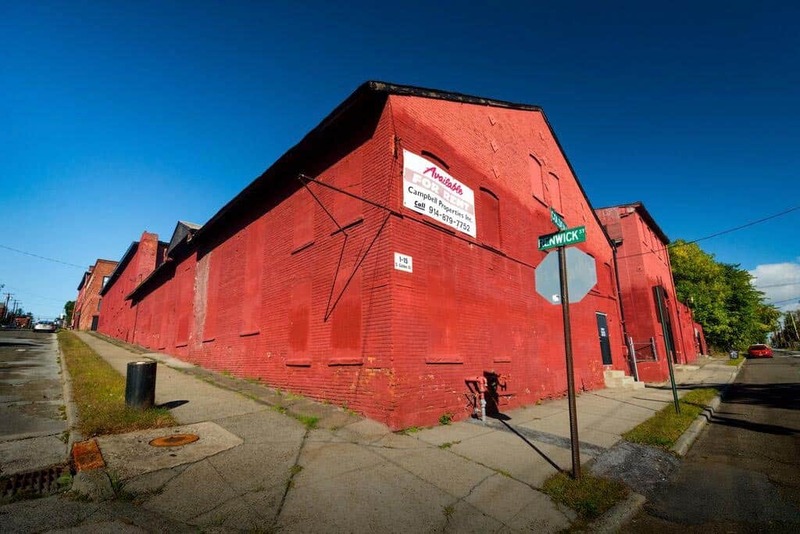 There is a sprinkler system, and numerous other features, such as a fenced in yard.A terrific property just down the road from The Newburgh Brewery another beautiful, reclaimed historical building. NOW FULLY LEASED UP! Receive monthly updates packed with property information and Newburgh news.